Maia Duerr is a writer, anthropologist, and activist. 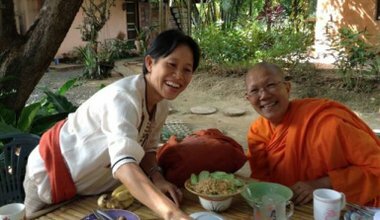 She trained at the Upaya Zen Center to serve as a Buddhist Chaplain. Her blog is at the Liberated Life Project. 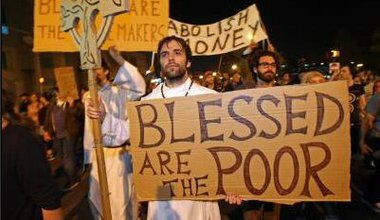 Looking for alternatives to “the denial-laden pseudo-optimistic think-happy-thoughts crap that so often passes for spirituality in numb, consumerist America?” Check out the work of the Protest Chaplains of Occupy who were interviewed by Maia Duerr.